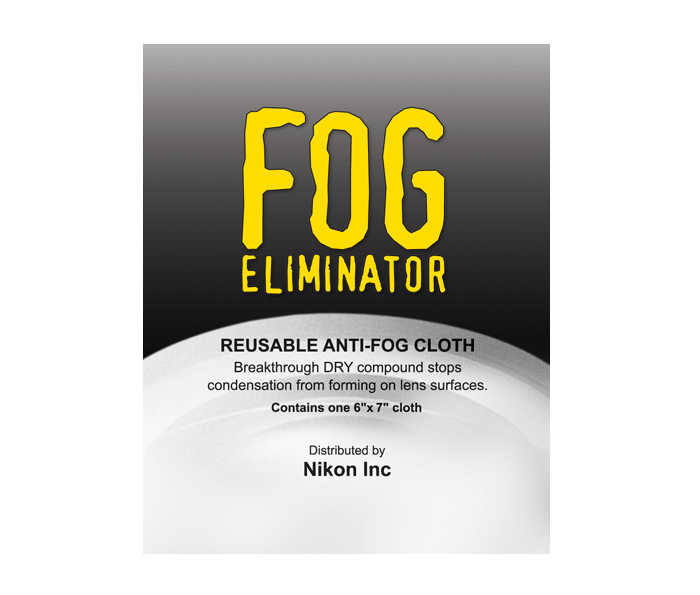 This reusable anti-fog cloth utilizes a breakthrough dry compound that stops condensation from forming on lens surfaces. Each 6”x7” cloth is good for multiple applications. Specialized dry compound: Stops condensation from forming on lens surfaces. Reusable 6”x7” cloths: Sold in three packs. Handy size: Perfect for travel and fits well in pockets or packs.